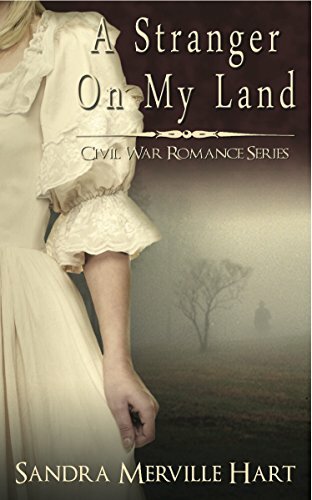 Looking for some of the best civil war romance novels? When Carrie and her brother Jay find a Union soldier on their property with two bullets in his arm, they take him in and try to dislodge the bullets. Carrie’s aunt is furious and wants him to die. After all, Carrie’s father is fighting for the Confederate Army in Virginia and their land has already been destroyed by the Yankees. But Carrie has pity on the young soldier and a friendship soon develops. When Carrie realizes that she is unable to take care of the wounds herself and needs a Union doctor to help, she finds herself in a real dilemma. 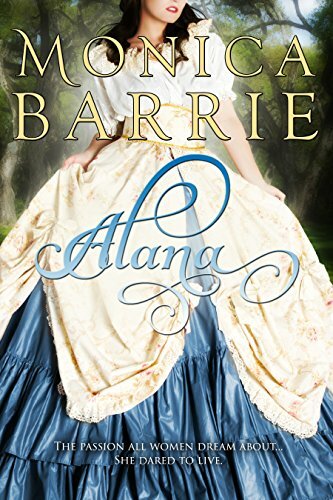 The Civil War is over and Alaina awaits the return of her husband Braeden. With each passing day of having no word from him, she is left to wonder what has happened to him and her heart breaks more every day. When the holidays come close, Alaina prays even harder because she wants Braeden home before Christmas. She soon finds out that even in the strongest heartbreaks, a person can still have hope. This is a clean story that everyone will love. Sarah is a seamstress who lives and works near Gettysburg during the Civil War and her loyalties are clearly with the North. However, when a Confederate soldier named Jesse takes up refuge on the property, she reluctantly agrees to help him. 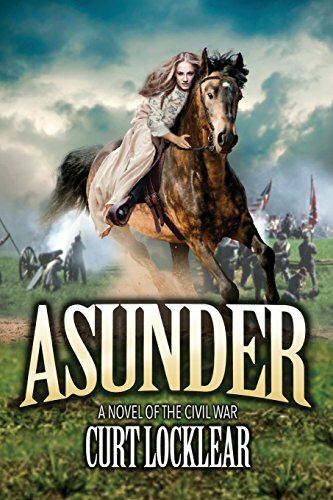 Jesse is in the middle of trying to find his brother and when Union soldiers come onto her property, Sarah’s efforts to help Jesse end up bringing her a lot of grief. Can she and Jesse find something good among all of the horrors of war? 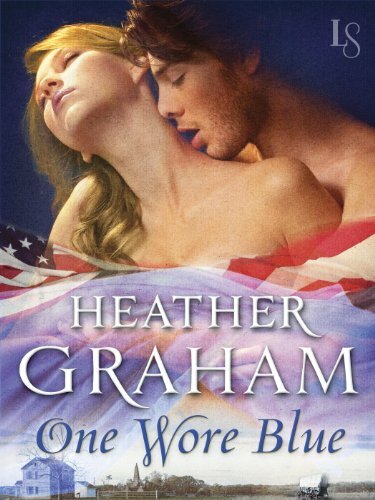 This is the story of a colonel named Alexander who is torn when he finds out that the woman that he promised his dying brother he would protect is also a Union spy who he is supposed to destroy. They discover that there’s a fine line between friends and enemies in this tale of the many types of casualties of war. The longer they are together, the more their lives intertwine, and together they will learn more about war and loyalty than they might’ve been prepared for. Kiernan and Jesse have a sweet relationship until Jesse decides to fight for the Union in the Civil War. Kiernan is devastated but eventually she marries and attempts to put that part of her life behind her. Years later, Jesse returns with the intention of getting Kiernan back. But even though Kiernan is now a widow, she still considers Jesse a traitor and if Jesse is going to get her back, he has a lot of work to do. 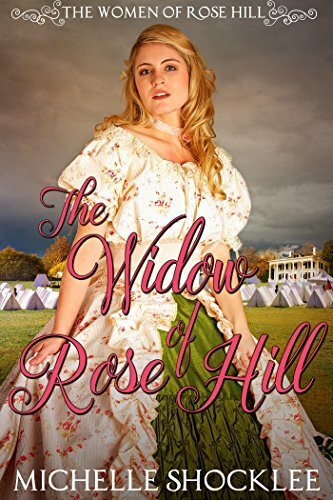 Natalie is a widow, the mother of a young son, and in charge of Rose Hill Plantation. After Union troops arrive to free the slaves because the war is over, she wonders how she will bring in the latest crops without their main source of help. But a colonel named Levi is sympathetic and agrees to provide workers so the crops can be successful. 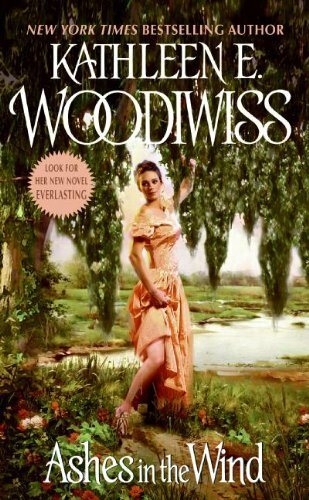 He is also smitten with this young, beautiful widow but just when he thinks that he might want to move forward with their relationship, he remembers how her husband died and finds himself stuck and not knowing what to do next. Adella knows the plans that her father has for her but she is determined to have a life of her own. 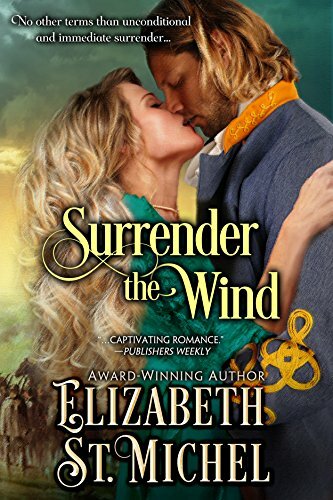 When Seth, a friend of her father, is assigned the overseer’s task for his plantation, the first thing Adella notices about him are his beautiful hazel eyes. Seth isn’t crazy about being an overseer but when he notices Adella, he feels as though he can handle staying there at least until he can find a way to get to Oregon, where he can start all over. But he doesn’t count on his feelings for Adella nor his attitude towards the Black slaves on the property changing for the better. Kitty has been hiding behind a ho-hum job and doesn’t feel much motivation to improve her life, thanks to a failed relationship and a tragic childhood. When her cousin Maggie invites her to come stay with her, Kitty immediately accepts the invitation. Thanks to a secret revealed by Maggie’s boyfriend Simon, the three are transported to a world one hundred and fifty years earlier and they find themselves in the middle of America’s bloodiest war, which requires more of Kitty than she could’ve imagined. Callie is a widow who lives in Maryland and whose husband gave his life for the Union cause. 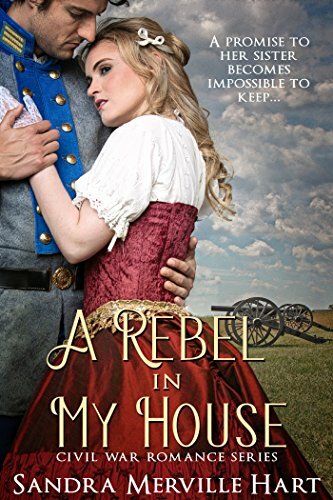 When a Confederate colonel named Daniel ends up on her property, the only thing he wants is to heal his wounds so he can get back to his cavalry. But when Callie and Daniel spend the night together, he forgets all about his flesh wounds for the moment. Afterwards, he starts to wonder if staying with this woman could ever heal the wounds of his heart as well as his physical wounds. 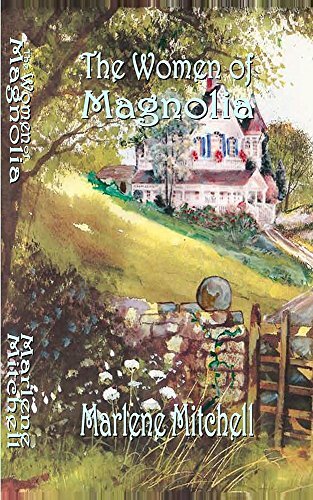 Callie is a newlywed whose husband goes missing during the Civil War and she welcomes two new people in her life, her estranged sister Margaret and her husband’s best friend Eli. Eli is there to keep the women safe but when Callie decides to enter enemy territory in order to find her husband, Eli is unsure if keeping her safe is even possible. Even worse, he wonders what Callie’s reaction will be if the mission were to fail. Sarah is a Confederate spy who helps Douglas, a cavalry officer, escape a trap that has been set by the Yankees. In doing this, she is risking everything that is dear to her. His love will either bring her back or they will be kept apart by a promise he made years earlier. When war brings two people together and neither of them knows what the outcome will be, it results in a tale whose ending can be good or bad, devastating or cathartic, life-changing or life-ending. 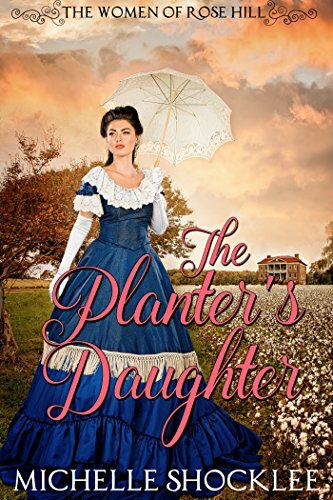 When Sophia’s father and brothers go off to fight in the Civil War, she is left in charge of their farm in Tennessee, which includes protecting it from invaders. 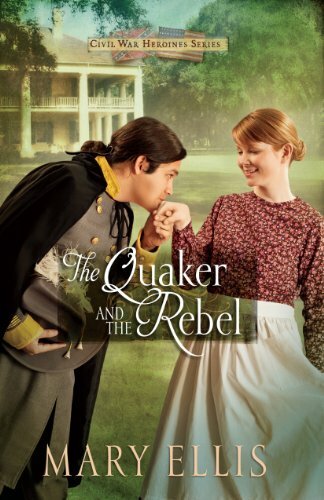 When a cavalryman named Caleb promises to fight for the South and ends up on Sophia’s farm, sparks fly. But Sophia is an independent woman and wants to be left alone. The problem is that Caleb is just as determined to get involved with her as he is to protect her from the Yankees. 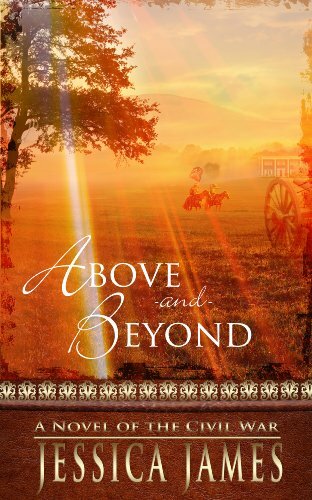 When a Yankee heiress and a Confederate soldier are thrown together, only time can tell what will happen next. 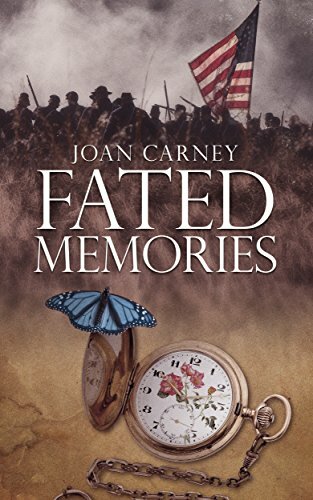 When Union soldiers believe that a general named John is dead, they toss him into the New York countryside where he is found by a schoolmistress named Catherine. She immediately nurses him back to health and the two fall in love. With very different loyalties, is their relationship already doomed? Or is this one instance where true love can conquer all? 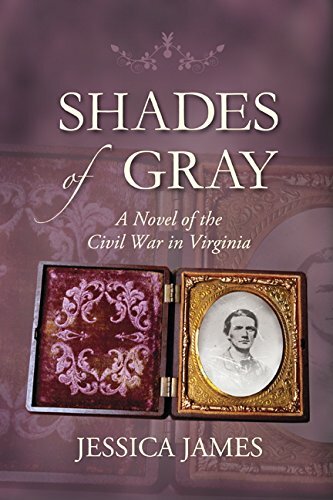 This book has two separate but equally intriguing stories of women in the Civil War period. Set on Magnolia Plantation in Mississippi, it starts before the war when slaves are being procured from Africa. The heroine in the story takes on a group of women and a group of former slaves who need protection, which results in a wide diversity of people staying on the plantation and merely trying to survive in the harsh time of war. It is a beautiful tale of tragedy, pain, incredible courage, and, of course, love. 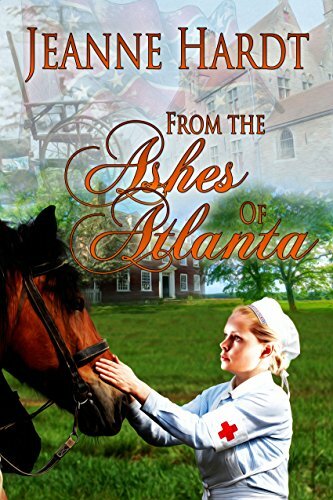 After the war is over and Atlanta is trying to recover, Southerner Claire is merely trying to survive and to protect the little boy she adopted and has sworn to love. 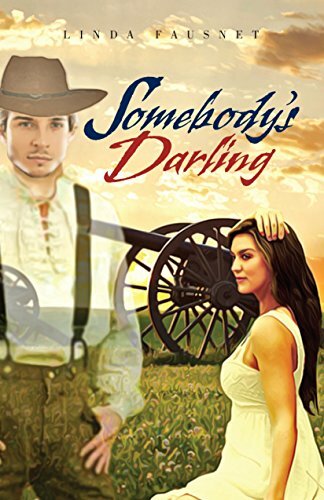 However, when a Yankee named Fortune comes into town and claims that the boy is his and was actually stolen from him, her love for the lad is tested. She is immediately attracted to Fortune but she still loves her son more than anything. Is it possible for them to work together so the boy has a happy future or will their differences wreak havoc on all of their lives? Emily’s family was once part of the Underground Railroad but that all changed when her home was sold. Now she is a governess with a doctor in Virginia where she believes that she can continue her work helping slaves escape to freedom. Soon she meets a Quaker man named Gray who doesn’t believe in guns but is nonetheless just as committed to the underground as Emily is. Follow their story as they get to know one another and fall in love, all of which is bound together by doing the right thing. 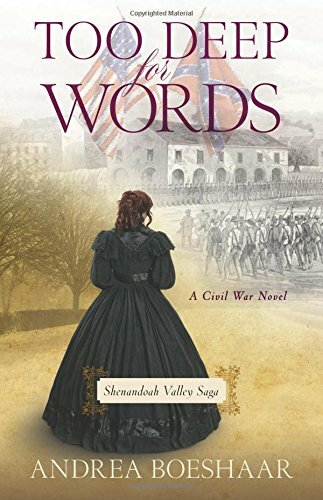 Emma has two brothers who have gone missing in the Civil War and since she has always done things that most women dare not do, she agrees to disguise herself as a Union soldier in order to find out what happened to them. As she fights for survival in the danger that war always brings, she is nonetheless determined to reach her goal of finding her brothers. Along the way, she runs into many unexpected people and situations but she won’t stop until she gets what she wants in the end. 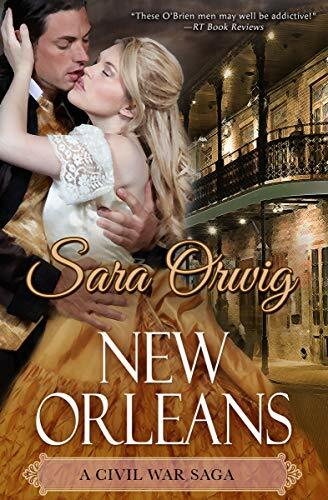 Chantal is a Louisiana heiress who wants a husband and she is torn between two men — Lazare, who can offer her wealth and power, and Rafferty, who has the looks and charisma she finds difficult to resist. With the Civil War raging all around her, what will Chantal end up doing? This is a story that shows that sometimes the mind and the heart want two different things and deciding among the two options is a lot more difficult than many people realize. Alaina leaves her homeland that is being devastated by war and she does so by disguising herself as a boy. Cole is a Yankee doctor who is tasked with helping this “lad,” not knowing that she is really a Rebel spy. But even as he discovers her true identity, he starts to fall for her even though he knows that helping her could be considered treason. This is a love story against all odds and they both feel that Fate has brought them together for a reason so they are not ready to give up on their relationship just yet. Cynthia, an abolitionist, is trying to find the grave of her husband who supposedly died in the Civil War and she is also a spiritualist who believes that she can then free his tortured soul. 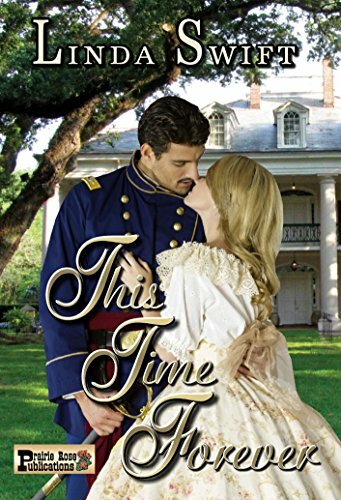 Sara is a Confederate sympathizer and rides out on her horse to warn soldiers of an upcoming attack only to find that she is too late when she gets there. Afterwards, she decides to help wounded Union soldiers heal from their injuries. 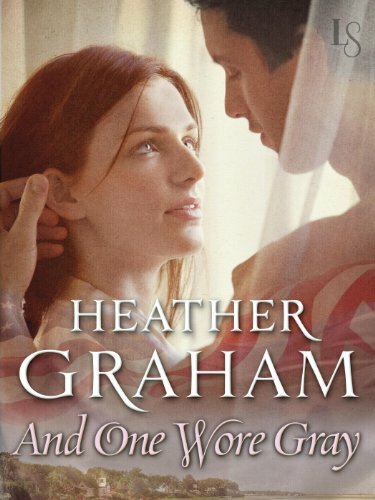 The story also involves a mistaken identity due to the fact that neither army had adopted their standard uniforms yet, allowing the reader to find out what true love is really about. 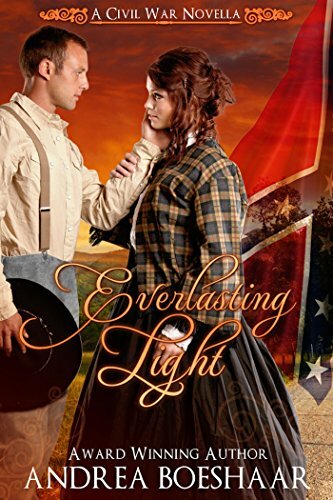 A Confederate soldier named Jesse roams around present-day Gettysburg and he ends up falling in love with a waitress named Lucy. Lucy has always been afraid of the ghosts that she’s always hearing about but it isn’t long before Jesse makes his presence known and they establish a friendship. Later, the relationship develops into something more but if Jesse gains his happiness, he will likely cross over and never see Lucy again. What will the couple do next? When the Union army invades Tennessee, an antebellum mansion suddenly becomes a Confederate hospital. Philip, a medical professional and prisoner of war who decides to use his skills for good, gets placed in charge. He soon meets Clarissa and even though both of them are in committed relationships with others, their mutual attraction soon becomes impossible to acknowledge. Caught in the impossible predicament of love and war, they have to either listen to their hearts or remember the vows they each made earlier. Alana is recovering from the devastating aftermath of the Civil War. Her home has been ravaged and her fiancée is now gone. She is prepared for the hard work required to rebuild her life and has sworn that nothing will stop her until a man named Rafe comes to town. He immediately awakens a desire in her that she thought was hidden and from then on nothing is ever the same for Alana. 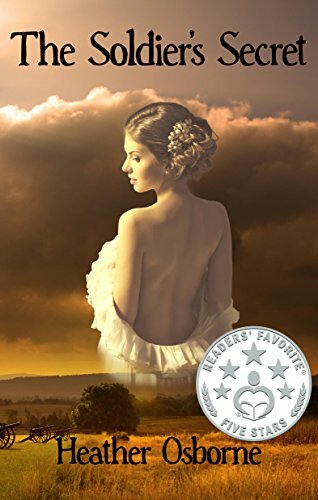 Caddie is trying to recover from the effects of the Civil War and she is determined that both her plantation home and her two children will survive. When a Yankee named Manning rides into town and offers to marry her to help her out, she reluctantly agrees. But Manning has secrets and Caddie wonders why he resembles her late husband so much. His secrets could destroy everything they’re working on together so Manning makes up his mind to hide them regardless of what it takes to do so. After the Civil War comes to a close, a Confederate soldier named Jeb wakes up to find himself in a hospital in Boston. Gwen is a student at a medical college and is tasked with taking care of Jeb but since he is unable to talk at the moment, she finds it difficult to make sure that he gets the care he needs. Two people from two different worlds are brought together in this story of sacrifice, redemption, and love.